Gas Heater Service Sydney provides fast, efficient gas plumbing services from gas fittings to gas installations. Our gas fitters are specialist technicians and are able to do your gas repair or gas appliance installation 24 hours a day, 7 days a week. 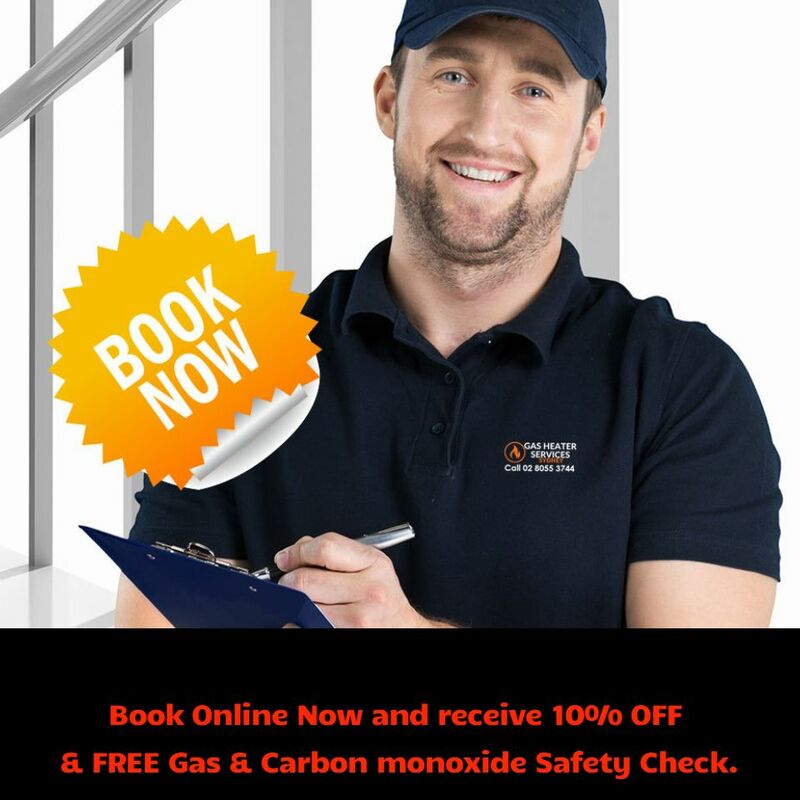 We are able to provide emergency gas repairs and installations at anytime. No matter where you live. Whether your gas appliance is run by LPG or Natural gas we are able to install and commission any gas installations. Gas leaks can be dangerous and it is essential that a qualified gas fitter or gas plumber specialist tests and repairs any gas leak on either natural gas or LPG gas pipelines or appliances. We have the correct gas equipment to test and confirm if there is a leak in your home or office. We cater to both commercial and domestic customers in need of high quality gas and water plumbing supplies at competitive prices. Whether you need to buy a handful of accessories in order to finish a DIY project in the home or a large quantity of appliances for your business premises, we can help. You can rely on us to adhere to exceptionally high standards at all times, not only with regard to the products that we supply but also the customer service that we provide. Why do you need to use a gas fitter? How do you find a gas fitter for your type of project? You must always use a licensed gas fitter for any projects that involves gas. This includes gas appliance installations, repairs and maintenance, as well as installing LPG gas bottles on your home and all other gas fitting work. All states and territories require the use of a licensed gas fitter for all gas related work, including both LPG and natural gas. Do not attempt to do gas work yourself or to use a tradesperson who does not have specialist gas training and a specific gas fitter license. We provide efficient and high quality service, repairs and installations of all gas appliances, specialising in ducted gas heating, evaporative cooling, BBQ conversions, cooktops and hot water installations. Our employees are experienced and skilled technicians who act with integrity to ensure all gas heating, gas appliances and air conditioning systems are operating at optimal performance. As both licensed gas fitters and plumbers, we do all types of gas hot water repairs, gas plumbing, gas pipe relining, gas heater repairs. We provide 24/7 emergency Car support in Sydney for all your gas Plumbing needs so why not give us a call today.